In 2004, the Canadian artist Chris MacClure launched the International Artist Day (IAD). Held annually on October 25th, IAD is a celebration of artists, their works, as well as their diverse and unique contributions to society. To commemorate this day, Art635 presents a selection of African artists in various stages of their careers who have been using their works to portray African culture, narratives and experiences to global audiences. Sona Jobarteh is a Gambian musician, composer, multi-instrumentalist and singer from a family of renowned griots. 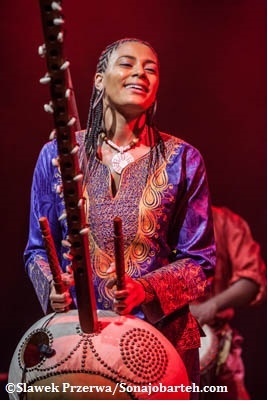 Born to a British mother and a Gambian father in 1983, Jobarteh is the first female master Kora player in a long line of male artists. She started playing the Kora, a 21stringed harp, at the age of four and was taught by her brother Tunde Jegede, who is also a renowned musicologist. Jobarteh, through her music, projects the Manding culture to the world, while focusing on themes including culture, identity and gender-related issues. Jobarteh is an alumna of prestigious British institutions such as the Purcell School for Young Musicians, the Royal College of Music, and the School of Oriental and African Studies, University of London. Photograph by Slawek Przerwa, courtesy of the artist. Njideka Akunyili Crosby was born in Nigeria in 1983. 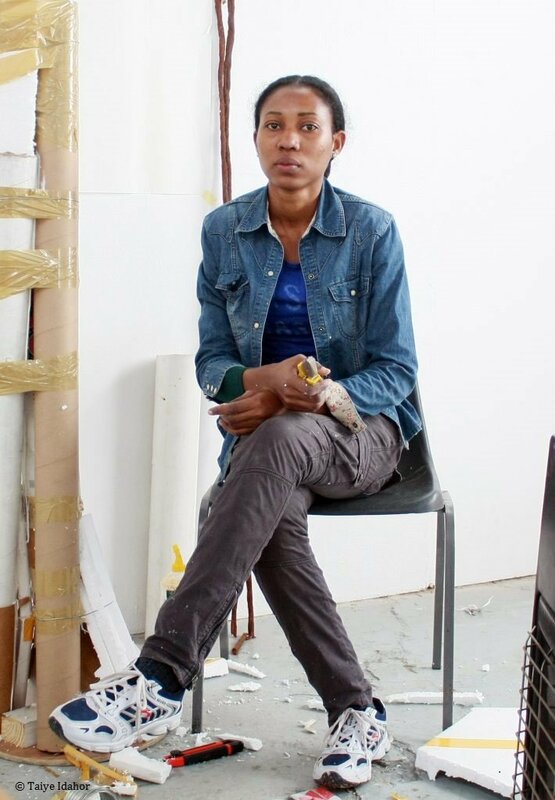 A multimedia artist who is based in Los Angeles, Akunyili Crosby’s work is an intricate webwork of overlapping cultures and experiences, history, migration, family and identity. Her paintings have been showcased at Tate Modern in London and the Whitney Museum of American Art. In 2017, she was awarded the MacArthur “Genius” Grant and most recently, her work “Bush Babies” was auctioned at $3.4 million by Sotheby’s. Taiwo Ojudun is a Nigerian choreographer and performance artist who honed his skills with the Crown Troupe of Africa. Ojudun is particular about using public spaces for his performances – even the busiest roads in Lagos are not left out. He is based in Bariga where he has run the Illuminate Theatre Productions since 2012. 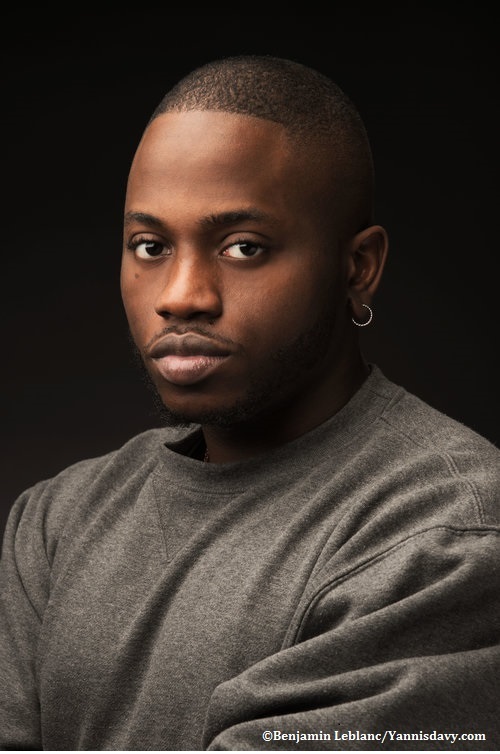 In 2018, Ojudun was selected for Goethe-Institut Nigeria’s Lagos-Berlin residency, where he will get the opportunity to further develop his work. Yannis Davy Guibinga is a self-taught Gabonese photographer based in Canada. The 23-year old’s portraits explore black African identity and cultures. In his latest project, “The Darkest Colour”, he highlights multiple connotations of the colour black. The portraits in this series are darkened and show a radical shift from the multi-coloured images that dominate his earlier work. Laetitia Ky is an Ivorian artist with a peculiar medium. 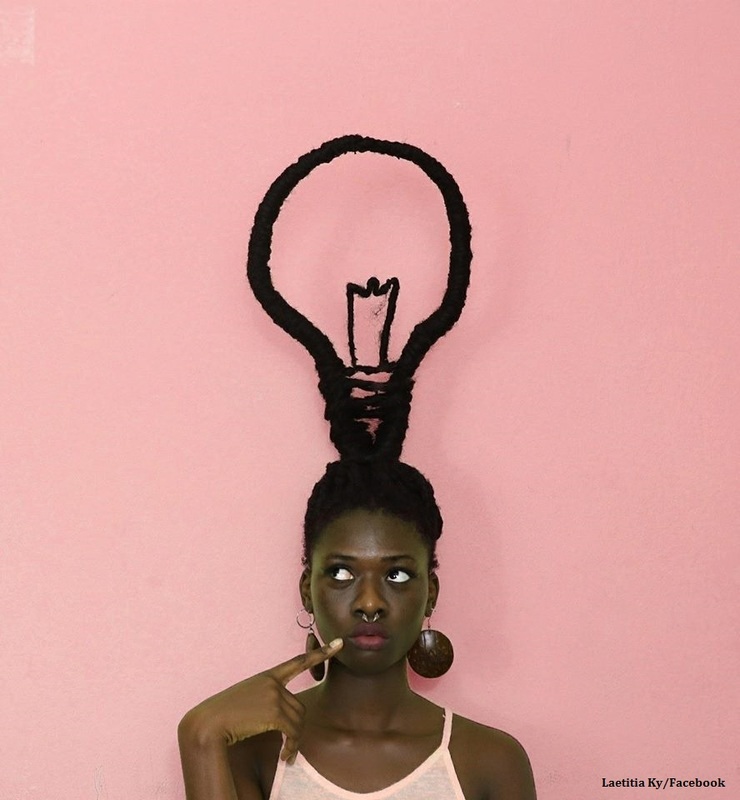 The Instagram sensation sculpts her hair into a variety of impressive styles using pins, needles and even fabric. Although some might consider her art as playful, Ky uses her hairstyles to challenge stereotypes about African beauty and natural hair. She has been featured by various media houses including Vogue and the BBC. Apart from being a hair artist, Ky is also a fashion designer. 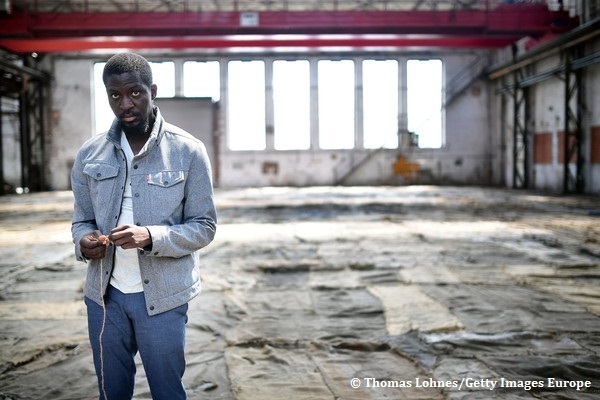 31-year-old Ibrahim Mahama is a Ghanaian artist skilled at assembling and transforming ordinary objects (including jute sacks and cobbler’s boxes) into extraordinary installations. Mahama’s installations are usually labour-intensive and query transnational commerce as well as the life cycles of the objects apart from their original use. Mahama’s work has been exhibited at the 56th Venice Biennale, Tyburn Gallery and Saatchi Gallery. 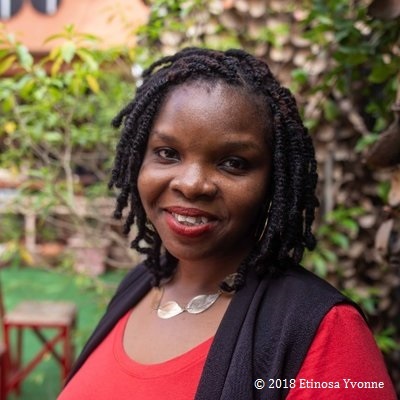 Yvonne Etinosa is a Nigerian documentary photographer. The 29-year-old focuses on documenting underreported issues including the plight of victims of terrorism and war. Etinosa has worked with numerous NGOs and media houses including The Wall Street Journal and De Correspondent. Her recent project, “It’s All In My Head”, is a series of multiple exposure images that depict the thoughts of survivors about the drastic changes they have experienced as a result of the conflict. In 2018, Etinosa was awarded a grant by Women Photograph and Nikon to continue this project. 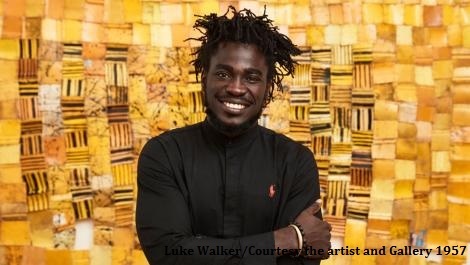 Serge Attukwei Clottey a Ghanaian multimedia artist and proponent of ‘Afrogallonism’, was born in 1985. Attukwei Clottey describes Afrogallonism as “an artistic concept to explore the relationship between the prevalence of the yellow oil gallons in regards to consumption and necessity in the life of modern Africa”. Attukwei Clottey’s oeuvre upends gender stereotypes and traditions while drawing attention to environmental pollution and Ghana’s water crisis. He and members of his GoLokal Collective usually dress up as women to collect the omnipresent jerry cans that are pivotal to his creations – which range from tapestries to installations. 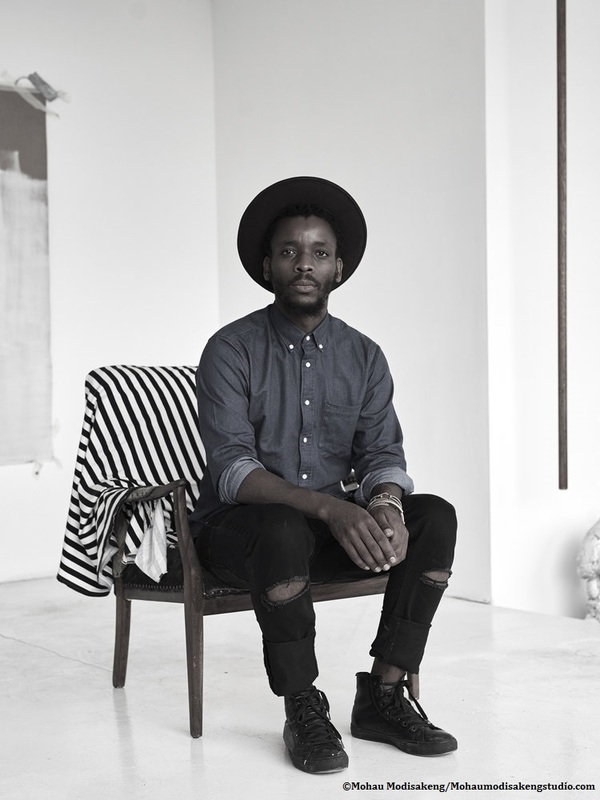 Born in the late ‘70s, Xenson is a multitalented artist whose work transcends visual, performance and applied arts. 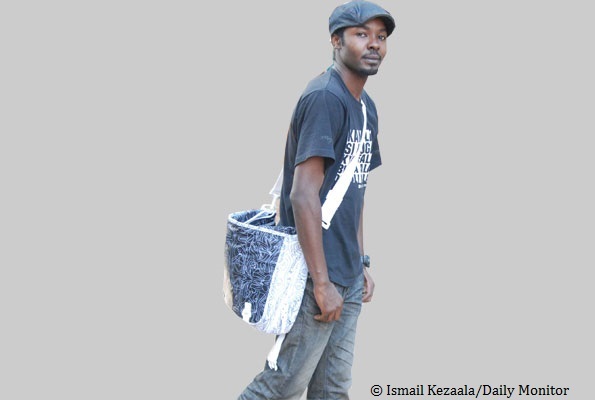 The Ugandan is a fashion designer, filmmaker, rapper, painter, poet, photographer, performance artist, graffiti artist, video installation artist among many other titles. Xenson’s art is a blend of African culture and hip-hop culture. His work has been exhibited in various galleries around the world and he has also participated in numerous festivals and residency programmes. Jumoke Adeyanju is a multilingual poet, dancer, and translator based in Berlin. 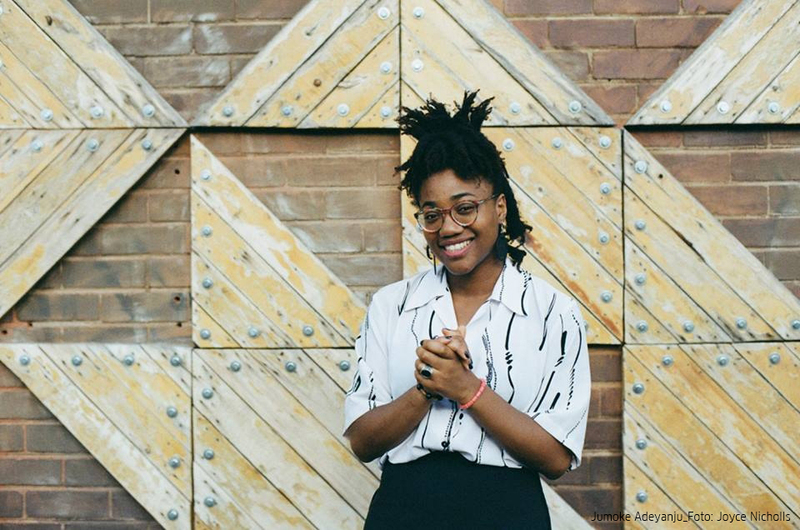 Adeyanju’s material incorporates her experiences as a young, female, black poet in a predominantly white country. She renders her poems in English, German, Kiswahili and Yoruba. Adeyanju organises the “Poetry Meets Series”, an event where various artists get to perform their rhythmical compositions and display their works to a multidisciplinary audience. 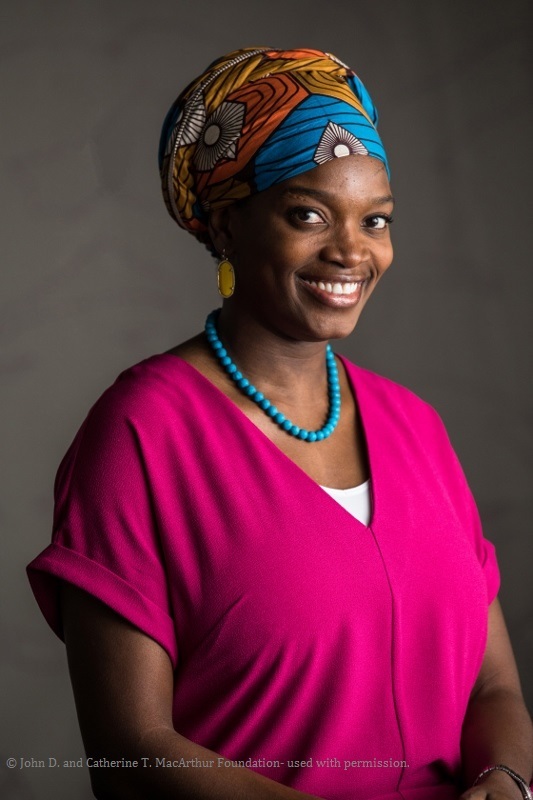 She is also the co-founder of Ujamaa Cultural Centre, a community-based “artistic-creative platform of workshops, exhibitions and (learning) Offered in the field of literature, music, fine arts, dance and advanced language education”. Adeyanju was selected for the 2018 Berlin-Lagos residency, jointly organised by Goethe-Institut Nigeria and the Arthouse Foundation. Mohau Modisakeng is a South African multimedia artist. Although he trained as a sculptor, Modisakeng has broadened his specialisation to include photography, film and performance art. According to the artist, who was born in 1986, “his work engages race, the militarization of society and the deep divides of post-apartheid South Africa and the post-colonial continent”. Modisakeng’s creations can be found in private and public collections across the globe. His work has been showcased at notable institutions and events including the Saatchi Gallery, London (2012); Dak’Art Biennale, Dakar (2012) and the Venice Biennale (2017). Taiye Idahor is a sculptor and painter based in Lagos, Nigeria. Born in 1984, Idahor, a graduate of Yaba College of Technology explores female and African identities against backdrops of history, culture and globalisation. her work also examines the conflicts between tradition and modernity. Idahor has participated in numerous group and solo exhibitions as well as residency programmes including the Bag Factory’s Artist Residency (2015) and Matadero Madrid’s El Ranchito Artist Residency Programme (2017). Recently she had a solo exhibition, “Òkhuò” at the Tyburn Gallery, London.